Amazon India, I have a complicated relationship with this website...sometimes I hate it so much for their terrible, almost “feel like throwing in the bin” kind of products and sometimes I wish Amazon was a person so that I can literally hug him/her for providing such amazing products. I often get inquiries about makeup products and brushes available on Amazon. 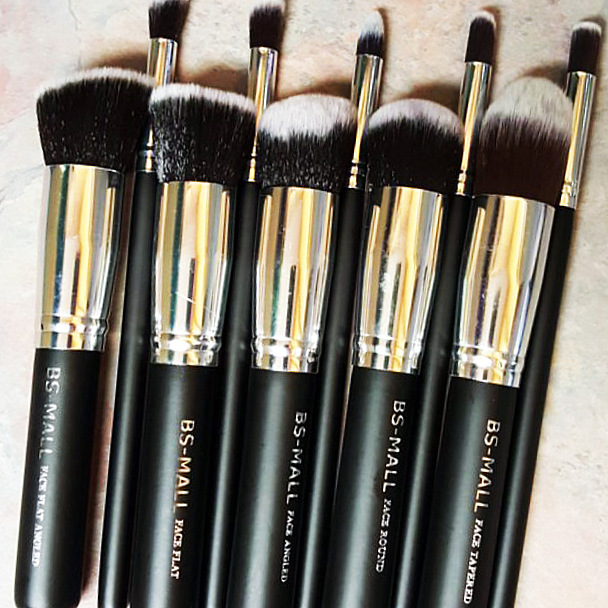 Well, while I absolutely steer clear of makeup products available on the website, but when it comes to makeup brushes, I totally LOVE them (well, most of them.) 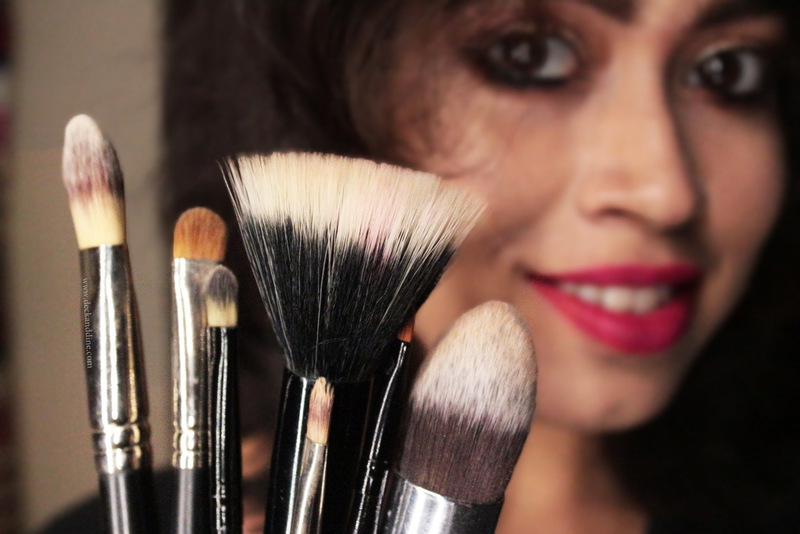 I have been buying and trying makeup brushes from Amazon since last 4 years and the ride has been awesome. I have tried some of their most horrendous brushes which I had to toss in the bin within couple of uses and some absolutely amazing brushes that made me fall head over heels in love with them. Trust me, there are brushes on Amazon which have the capability to replace their gazillion dollar counterparts. My current favorite brushes. I use PAC brushes for both personal and professional use. I wash it almost everyday, using them for more than a year and they still feel and look like new. I HIGHLY RECOMMEND these to you all. PAC brushes are stellar. Puna Store is a great option on Amazon and I absolutely love their brushes. The brushes are really worth every penny! Soft, not at all harsh on your skin and works like magic. 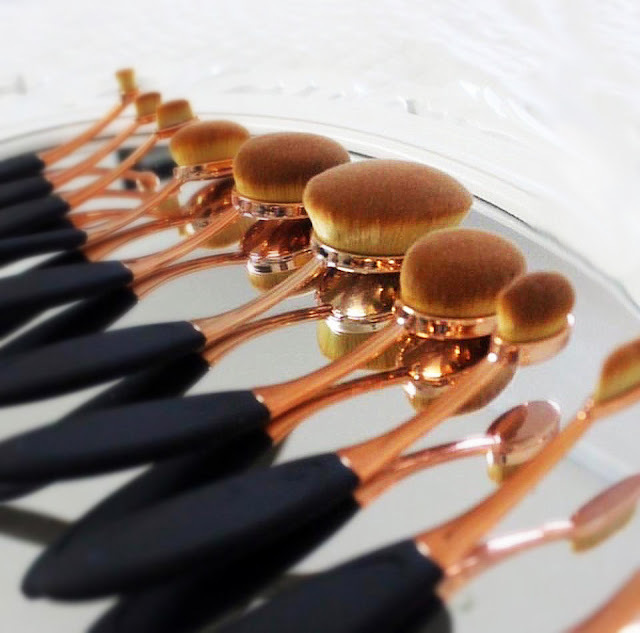 These brushes can give any high-end brushes run for money. I highly RECOMMEND these to everyone. There are single brushes and as well as sets. 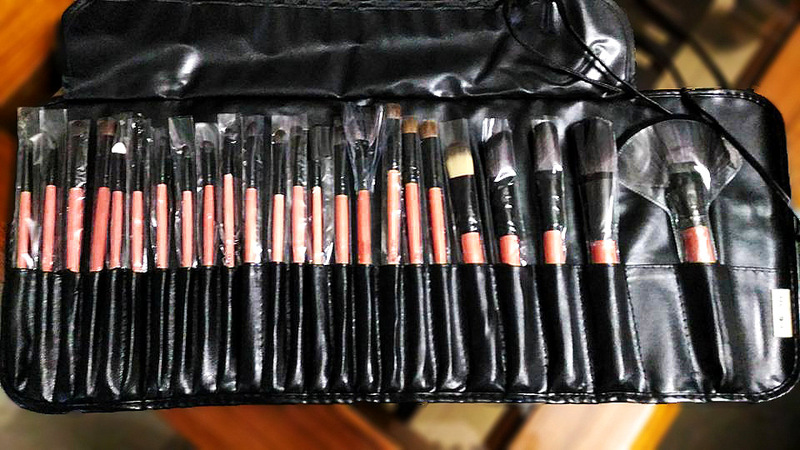 I am currently using the Puna Store Makeup Brush 24 Pieces set, which was around 550 when I bought. Oval brushes are quite a craze these days and Puna Store Oval Brush Set is terrific. Amazing quality, so affordable, so easy to use, gives a flawless base and I am hooked to them. There are color options, black, gold and rose gold and I obviously have the rose gold one and it was priced at 850 INR then. BS Mall, another brand I trust and adore. 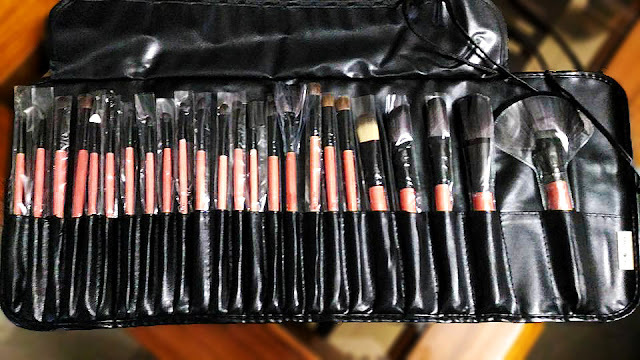 This set of Synthetic Kabuki Makeup Brush Set is a bomb. Amazing quality and I love them to bits. It might smell weird at first, but the smell vanishes after the first wash and then there is no looking back. 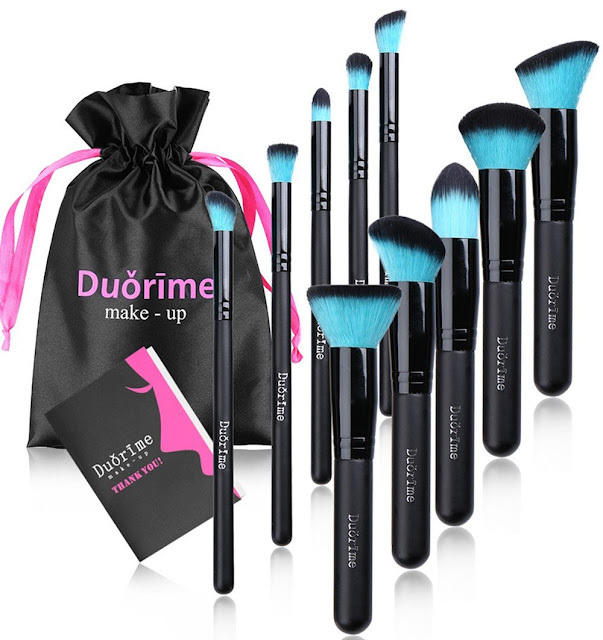 The price of this set of 10 brushes varies from INR 300-400. I am using this for quite some time now and like it. So, if you are looking for decent brushes with a super affordable price tag, go for this. Great for beginners. 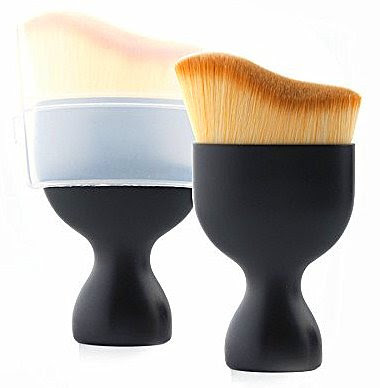 A very cute, handy and multi-tasking makeup brush. Mermaid tail brushes looks beautiful and work well too. The brushes are densely packed and have almost nil shredding. 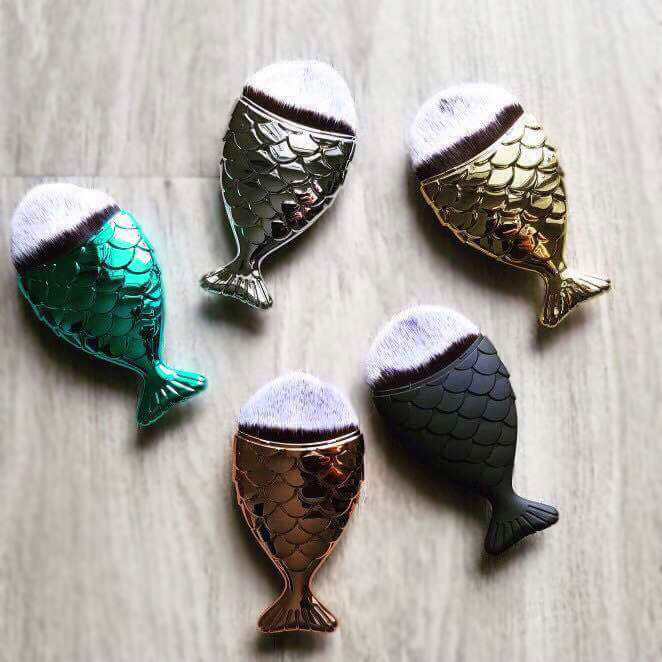 There are 4 color options, black, blue, silver and rose gold. This makes contouring and sculpting your face a breeze. I got them at a discount for INR 130. I actually got this set as a gift from US long back. It is around 10$ in US, but pretty high in India. I loved them so much and thus thought of including it in the list. Moreover the blue looked so pretty on my dressing table. If you are looking for some eye candies in your brush stand, you can give this set a try. Looks nice and works well too. 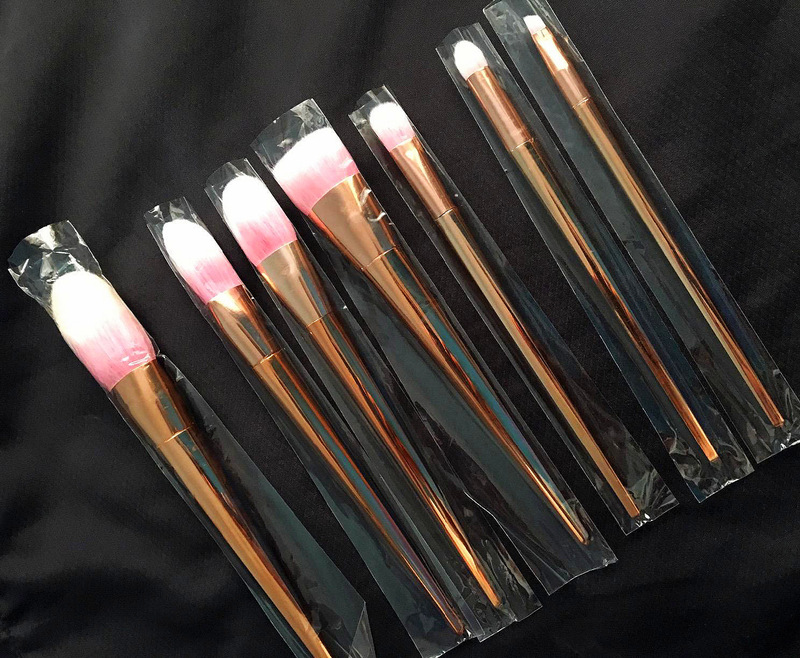 Gorgeous, soft, blends makeup well and is decently priced, what else you need? Omg, u have so many brushes! Very cool - My fav are the Zoeva! These sets look amazing! Thanks for sharing. I am definitely getting that segolike....Thanks for sharing! Nice blog and thanks for sharing this info. I have been searching for makeup brushes from long. I found some good info here. Will surely check it out.